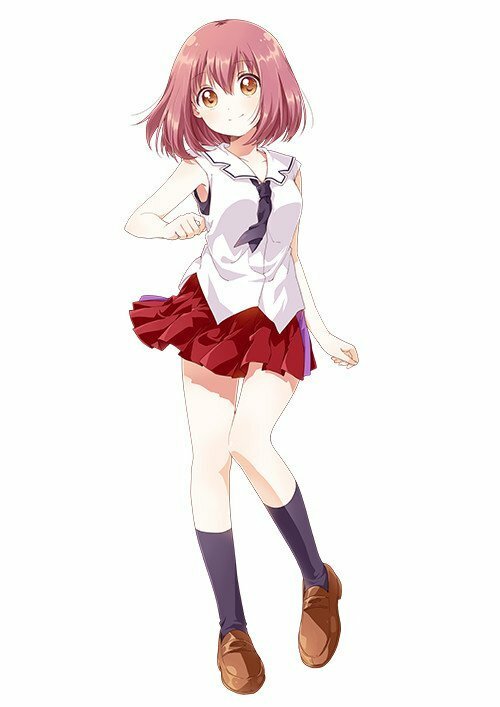 The official website announces the key teaser trailer video and key visual poster for the upcoming anime ‘RELEASE THE SPYCE.’ The series offers a dose of high school comedy and spy action. RELEASE THE SPYCE is the story about a group of girls that attend Soragaki High School. While they are normal high school girls during the day, at moonlight, they ninja out for “Tsukikage”, a private intelligence agency. Their aim is to gather information in order to protect people and serve justice. The anime will broadcast in October 2018. Cute high school girls to role play as ninjas? Well, people might love this. If the anime can get the comedy right and if the plot is decent we can expect for this anime to succeed. Furthermore, the art quality looks good and with good action animation, it will be an enjoyable watch. SAO Season 3 ‘Sword Art Online: Alicization’ To Premiere In October 2018.